This year’s Quilter of the Year is a woman who has been a member for about ten plus years. She has served the guild in many capacities in a very quiet gentle way. 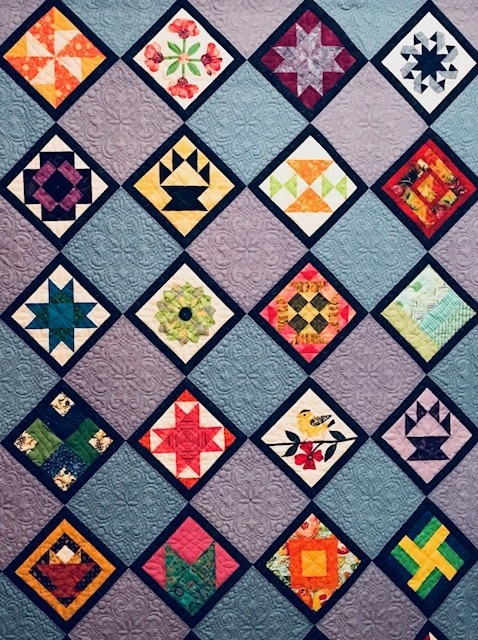 She has taught classes over the years at a local quilt shop in her area, she has shared her journey with us, she has been the guild treasurer and she has won ribbons for her quilting at many of our guilt shows. 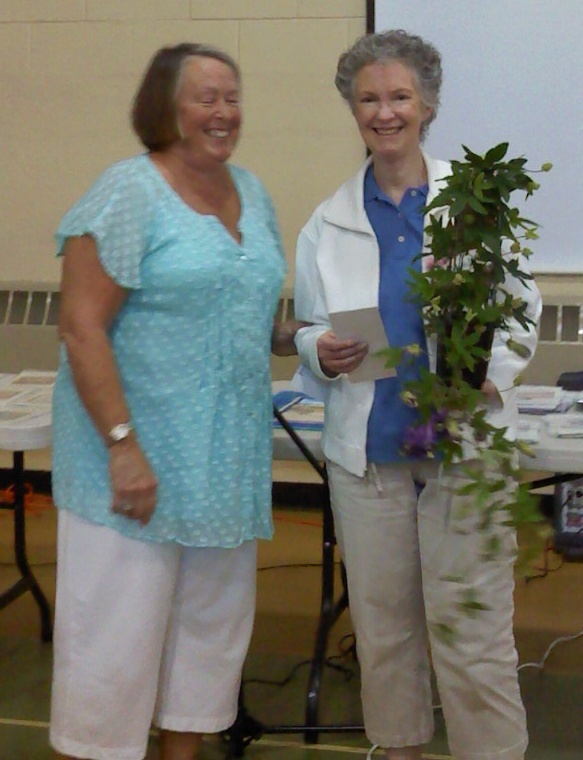 She co-chaired this year’s quilt show and our winner is Mary Ginn. This entry was posted in Meetings, MVQ and tagged Quilter of the Year.